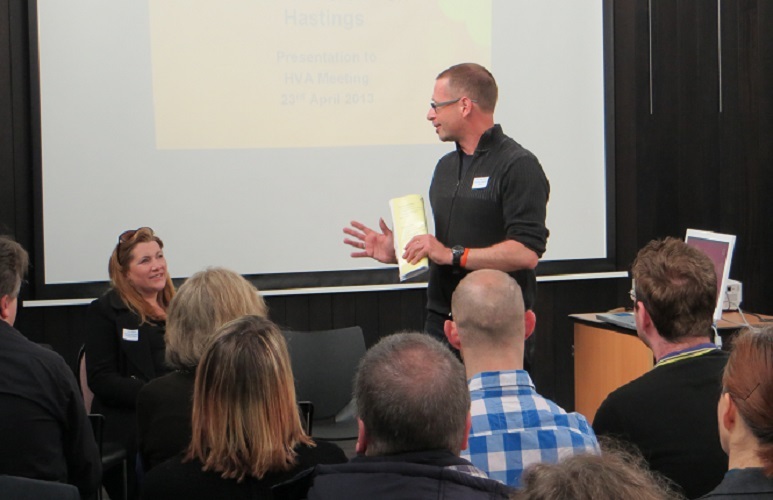 We represent the voice of the voluntary and community sector in Hastings & St Leonards. 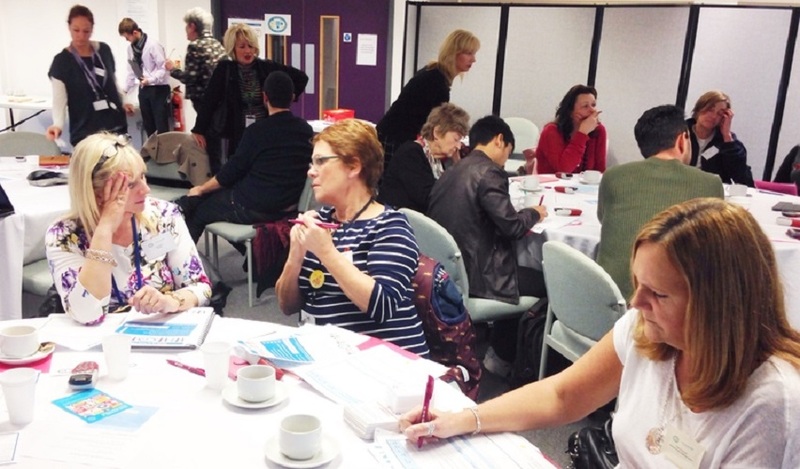 We work with voluntary and community groups operating in the area to capture their opinions and expertise. We give voice to their ideas, concerns & interests. 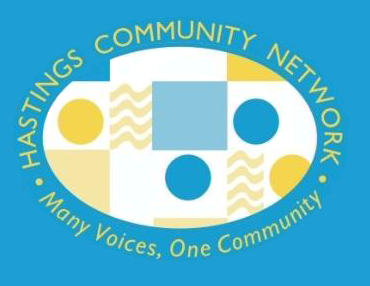 HCN is an overarching network comprising of local voluntary community and faith groups, networks and forums. It offers communication channels between the voluntary and community sector and those who make decisions locally. We identify ways in which members can participate and influence decisions affecting the delivery of services. 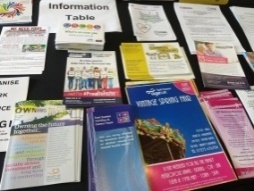 HCN links with Hastings Borough Council, East Sussex County Council and is a member of the Local Strategic Partnership.